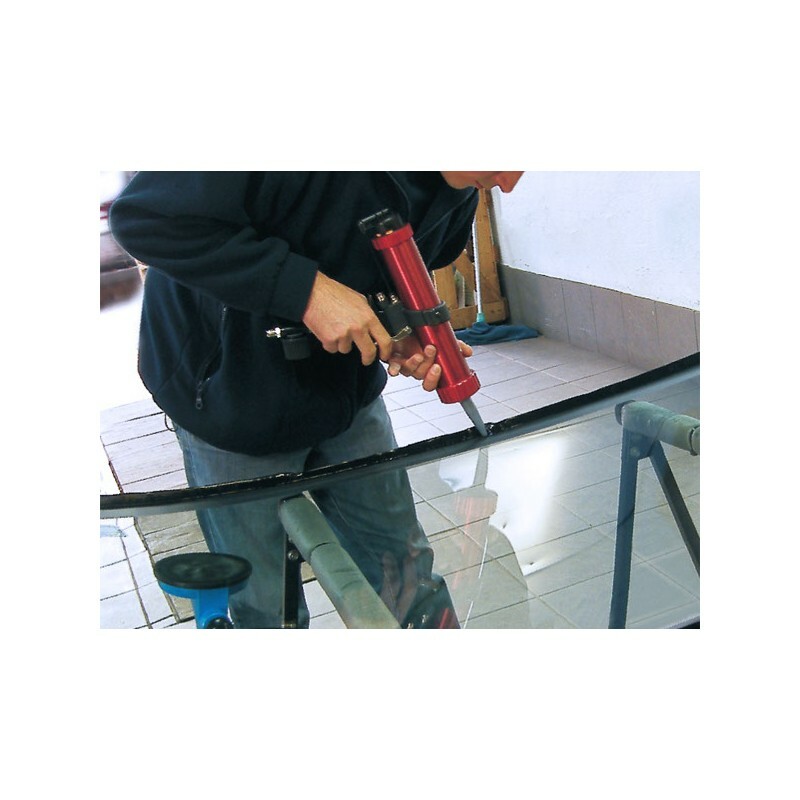 Unary polyurethane adhesive is used to fix car windscreens, which ensures perfect adhesion to glass, and both bare and lacquered sheet metal. 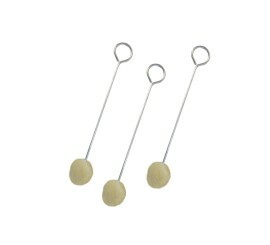 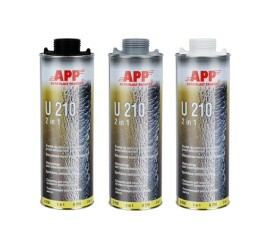 After hardening, it forms a water-resistant flexible joint, which perfectly absorbs vibration. 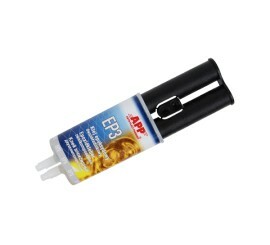 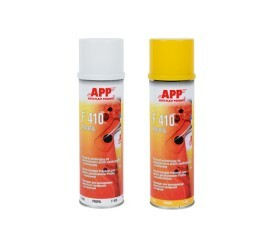 The adhesive remains flexible even in the most diversified climatic conditions. 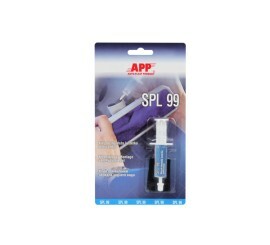 The adhesive has been tested. 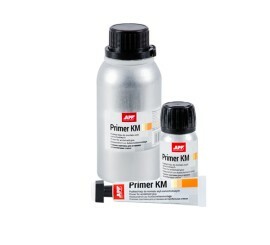 Primer K: Prime coat, which increases adhesion and adhesive protection against UV radiation. 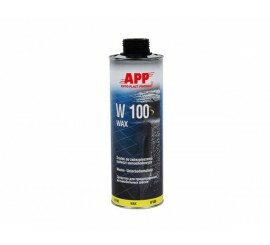 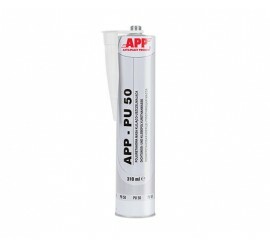 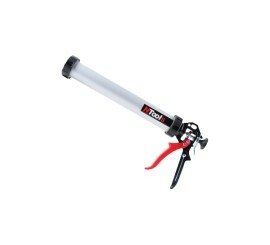 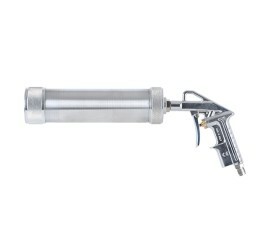 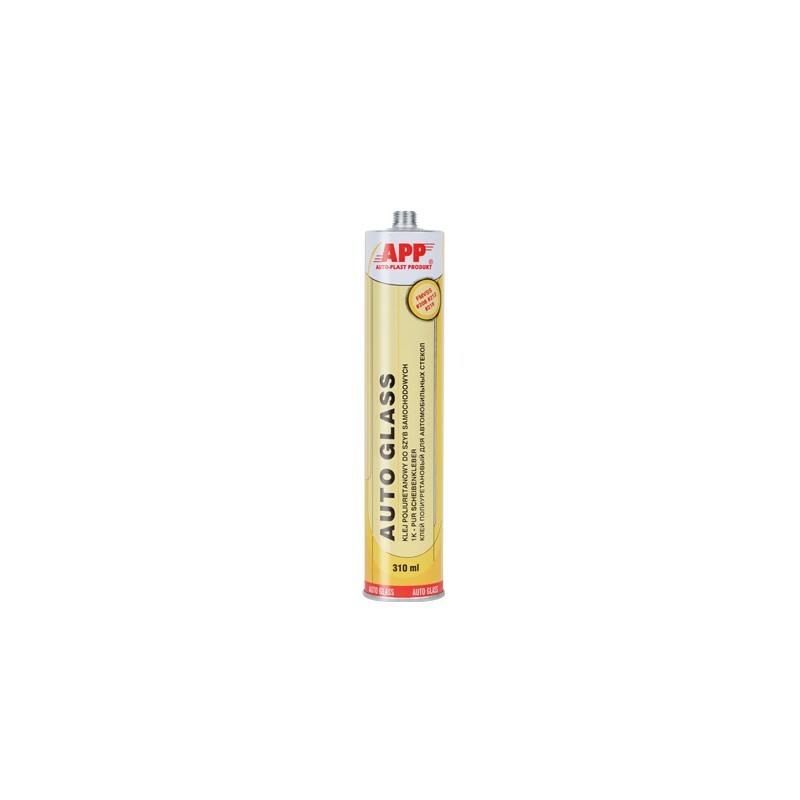 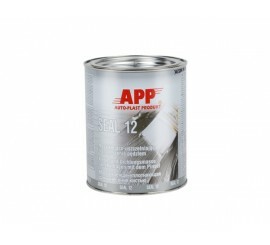 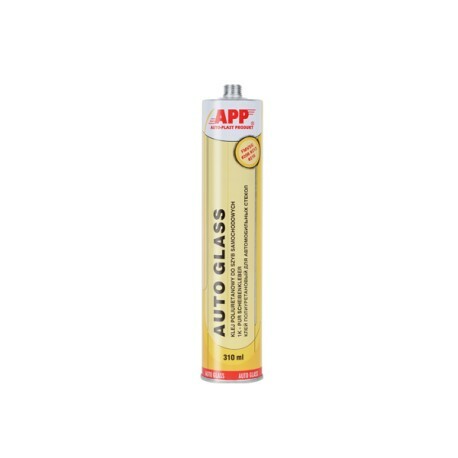 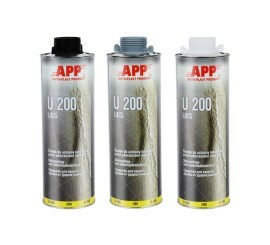 Used for windscreens without serography and in areas of damaged glass.